Invitations: Cut off the cover of old TV guides and celebrity magazines by cutting off the front cover and replacing it with your own cover that says "Coming on (date of party)...the (age)th annual Star Awards...Broadcast live from (your address) at (time of party) ...(include child's photo dressed as movie star or presenter)... You could also include a cardboard backstage pass on a piece of string that guests can wear around their necks as an appropriate invitation. feel like celebrities. Gold star name-tags and autograph books are also great favors. carpet. Drive around town, waving to your fans while sipping on soft drinks. You could even have lip-synch contest while riding in the limo. 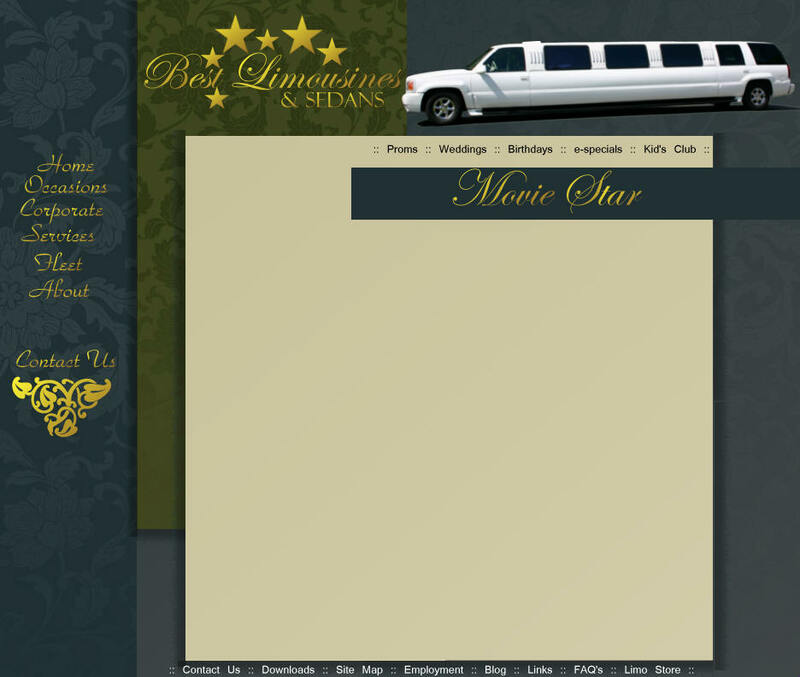 You can also rent your favorite movie to watch in the limo. Drop off at your house for a cake, decorated to look like a marquee. and a sign on front door saying "backstage pass required." With chalk, write each child's name on your sidewalk, just like in Hollywood! print out on your computer a tabloid-type newspaper recapping the activities. Bring a little bit of Hollywood to Bellingham! Ask About our Hollywood Party Pack!